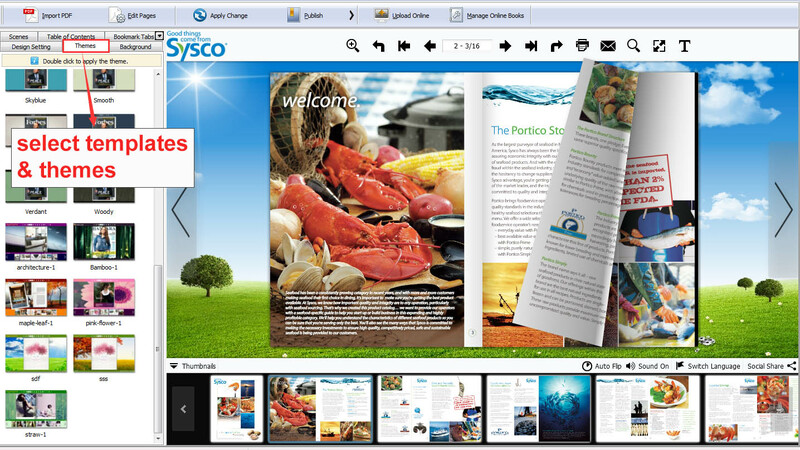 Convert static PDF documents into interactive page flipping publications. 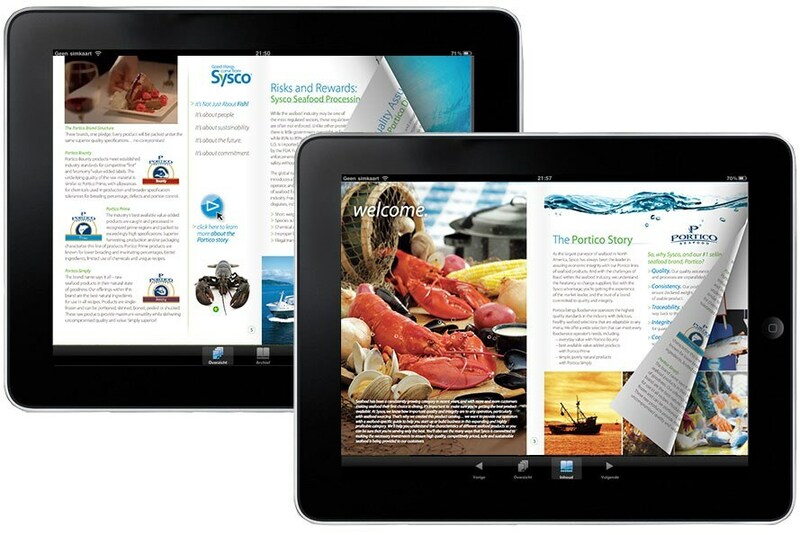 Flip PDF is a powerful flip book maker for digital catalogs, online magazines, digital brochures and eBooks. 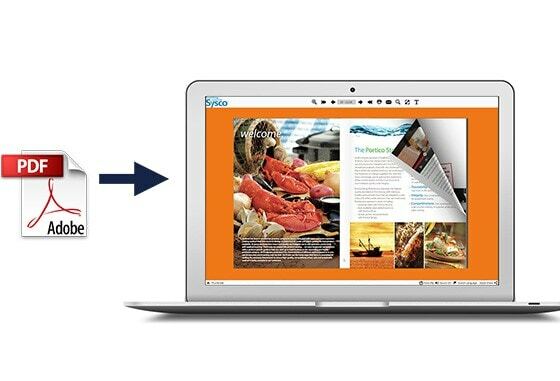 The software makes it easy and simple for web-designers, developer, advertisers, entrepreneurs and trainers to creating stunning page flipping publications and easy distribute via websites, email and social networks. 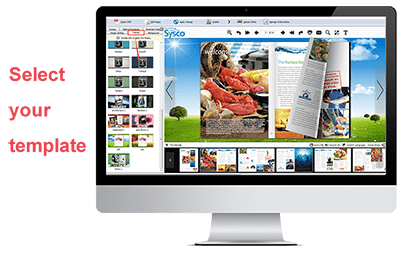 Flip PDF Professional is powerful pdf flipbook maker software that helps users convert original PDF magazines, brochures, catalogs & annual report into impressive page flipping books. 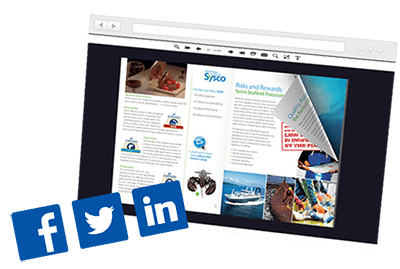 Get started with hundreds of pre-designed templates and themes, anyone can create professional page turning digital publications in the drag & drop software interface. No coding and design skill is needed! 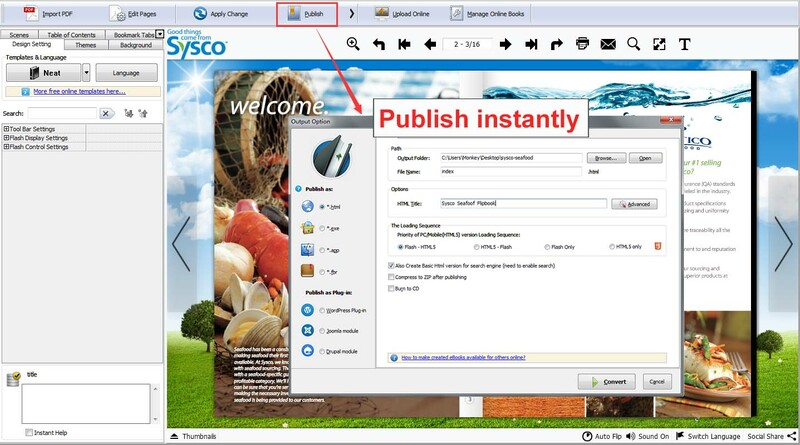 Integrated with over 100 pre-design templates and themes, publishers are able to create customized publication for specific industry in Flip PDF drag & drop interface with a couple of clicks. With these templates and themes created by Flip PDF design team, you'll love how your flipbook looks on Flip PDF interface. 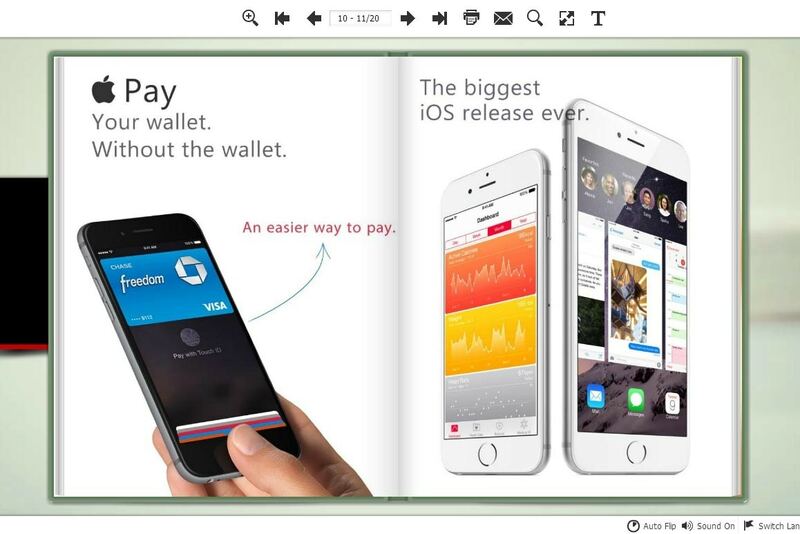 Flip PDF makes it extremely easy to get your digital flipbook mobile-friendly. 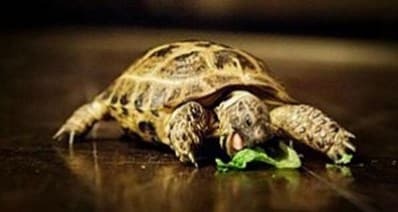 You will have full access to the unique HTML publishing technology, which will help you create a full-fledged mobile version of your flipbook that is becoming more and more popular these days. All of your readers will get the extraordinary experience on desktop, laptop, tablet and smart phone. 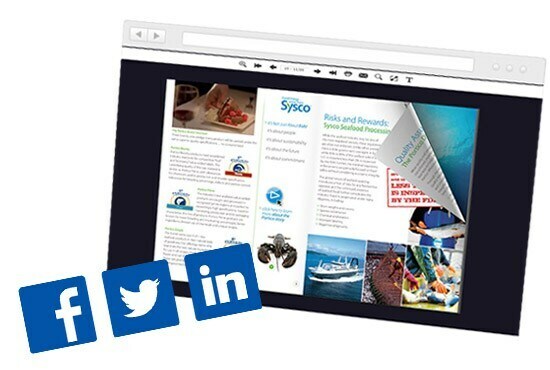 Facebook, Twitter, Pinterest, Linkedin, Google+ and more, Flip PDF offers great methods to distribute your brochures on social websites. Feature your publications in the social channels, and allow your readers to browse, like, and share directly from your Facebook page or Twitter page. Connect your publication with the readers using Facebook, Twitter and other social media options, advertise your brand on social platforms and develop potential clients all the time. 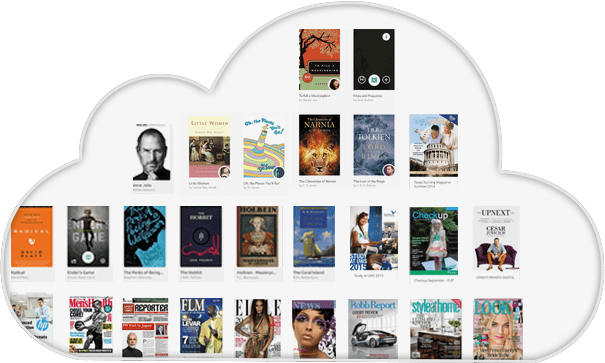 Flip PDF provides eBook publishers with Cloud Publishing Service which allows you to upload the eBooks to Flipbuilder.com online server instantly. You don't need to own a website or rent a host, but you can still create eBook accessible to the whole world using Flipbuilder Online Service. If you want to embed the online eBook into your website, you only need to copy a couple lines of code then you are able to showcase page flipping eBook on your website or blog. 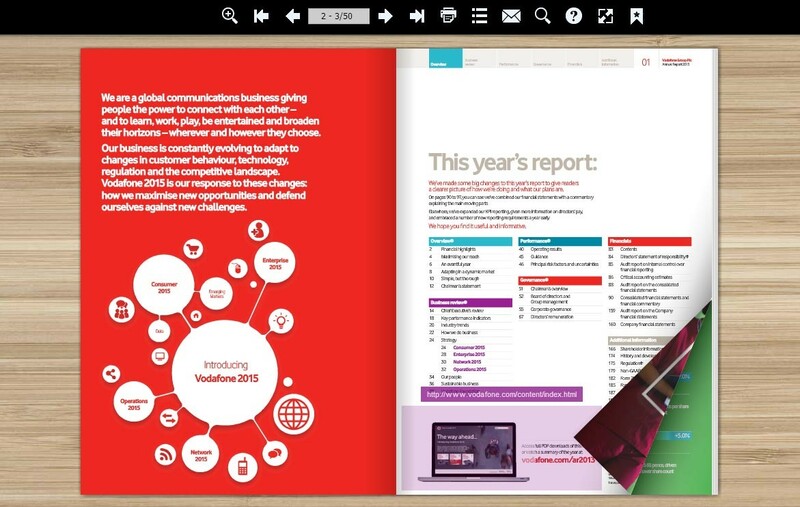 Flip PDF provides excellent digital publishing solution for designers and web marketers to help them turn ordinary PDF documents into interactive flipbooks. 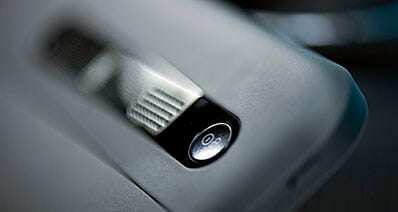 It is fast, simple, affordable and easy to use. Just download the software and have a free trial now, you can create a responsive page flipping eBooks in two minutes. 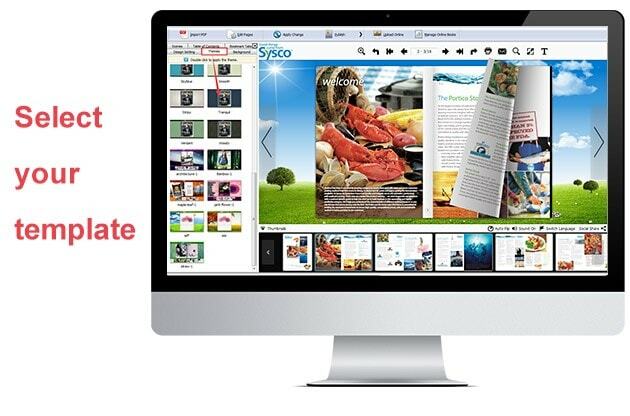 Import a PDF document or images from desktop, the page flip engine of Flip PDF will turn it into page flippping eBook. You can customized your flipbook with built-in template, theme, background, animated scene, assistant, plugin, bookmark & bookmark tabs. There are a variety of output formats for different uses: HTML, ZIP, EXE, Mac App, Mobile version, CD, and WordPress plugin. 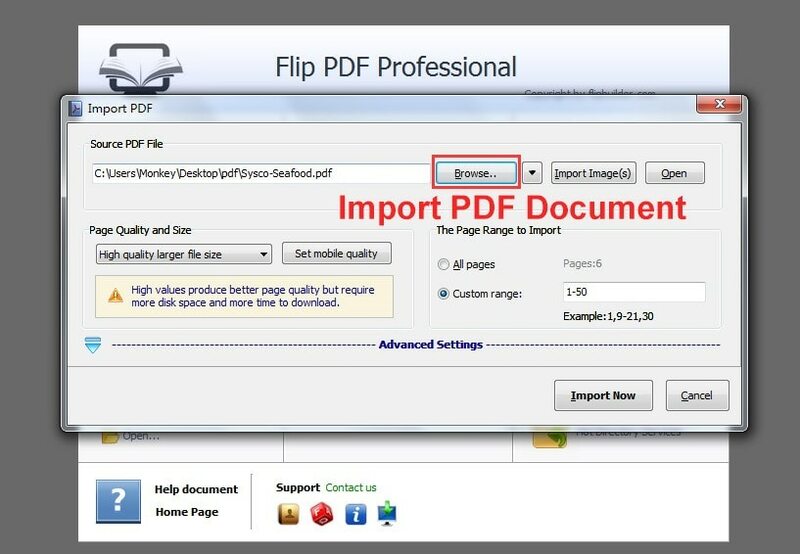 Flip PDFConvert PDF to Page-flipping eBooks with Ease!